It's That Time Again... 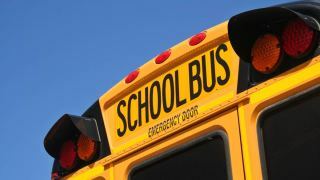 When Do Students in DC, MD & VA Head Back to School? Check to see when students in your school district head back to class. Anne Arundel County Public Schools - grades 1 through 12.